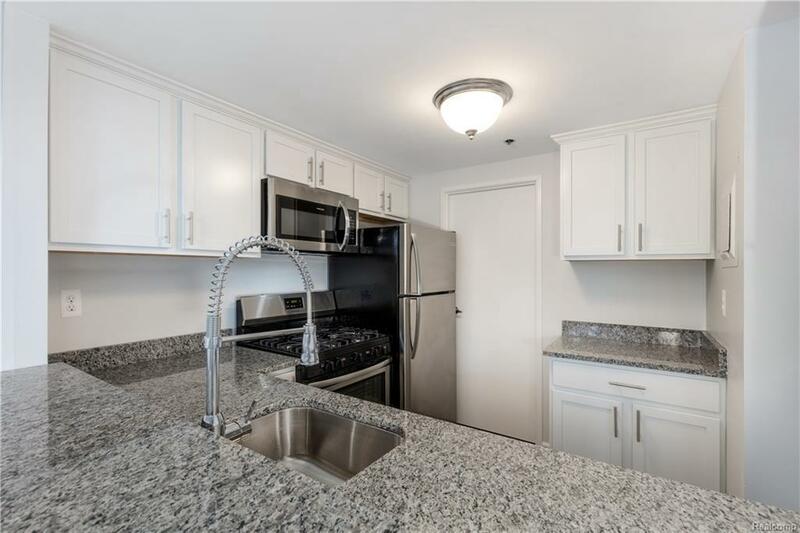 Completely renovated 1 bedroom1 bath unit now available in one of Detroit's most desirable waterfront luxury living communities. 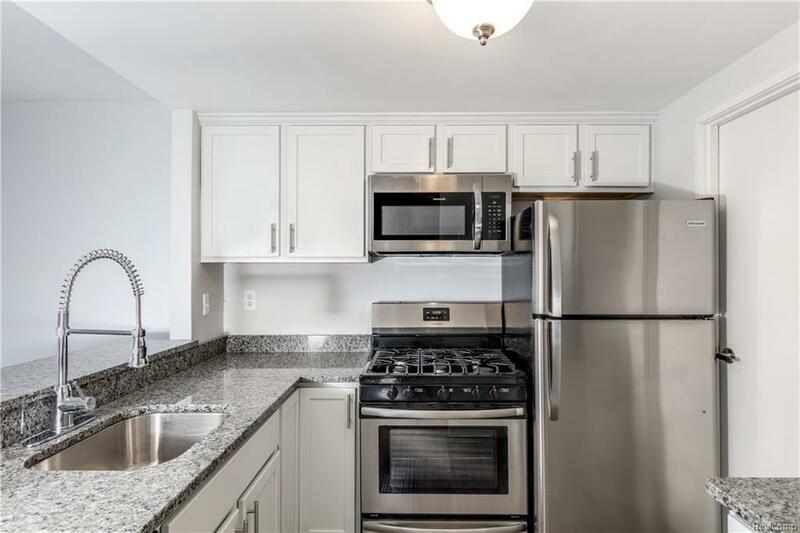 A full renovation includes all new hardwood floors, cabinets, quartz countertops, stainless steel appliances, new bathroom tile, in-unit laundry, lighting & plumbing fixtures & more! Building upgrades include a new AC system, 2 new elevators & cosmetic upgrades in all common areas. 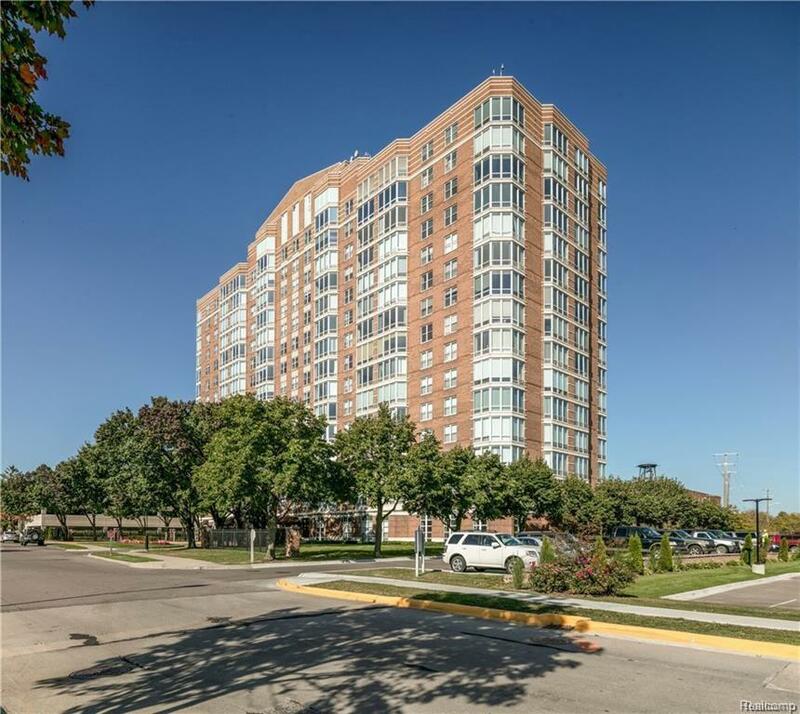 The community offers a wide range of amenities, including multiple pools & 2 fitness centers; one on the first floor of the building & another brand new facility on the edge of the Detroit River. The community is secure & comfortable with 24hr. security, 1 garage space & friendly maintenance & management staff on site. 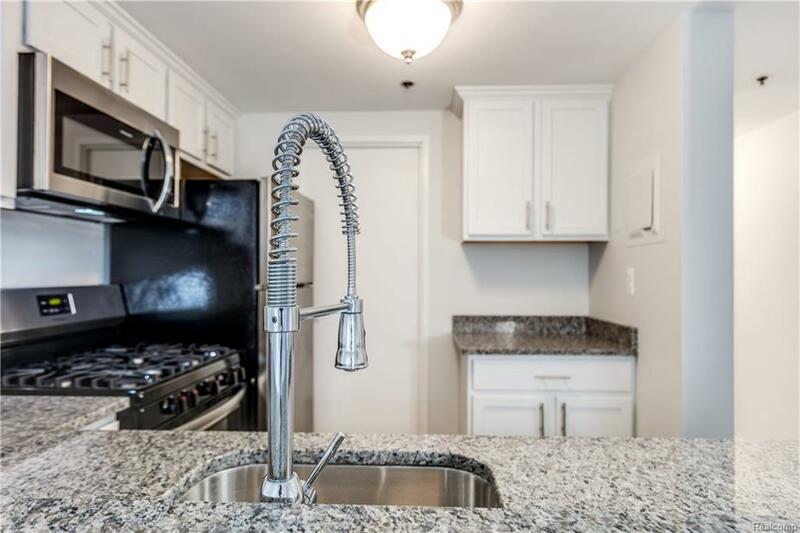 Enjoy direct access to the riverwalk & an on site marina (optionally, for a seasonal fee).